In the afternoon of August 25th, the standing board of the City People’s Council organized the supervision on results of implementing the city’s policy for attracting, supporting, encouraging the human resource at the city’s Home affairs department. 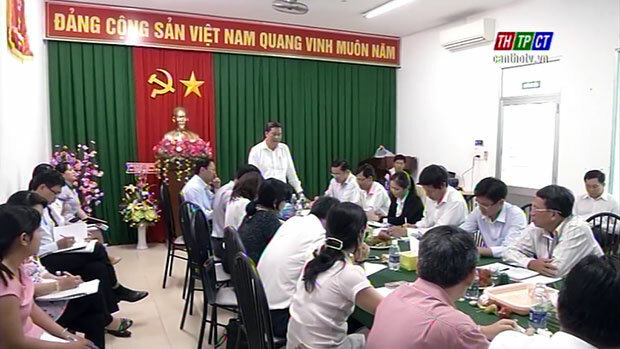 Standing Vice Secretary of the city Party Committee Phạm Văn Hiểu, Vice Chairman of the city People’s Council Nguyễn Thành Đông and leaders of departments, sectors of the city were in attendance. Over one year implementing the Resolution of the city People’s Council on policies to lure, assist and encourage human sources, the city gained satisfactory results, of which 6 cases of policy for personnel attraction, 286 cases from policy on training and improving professional skills at post-graduate level. 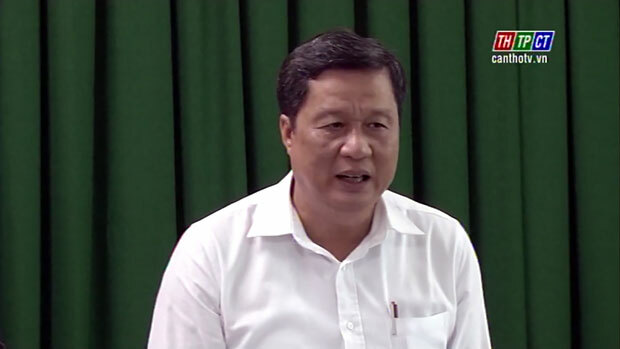 Mr. Phạm Văn Hiểu – Standing Vice Secretary of the city Party Committee. In August 2016, there are 129 cases, including 105 masters, 16 Doctors-Specialists level 2; 8 medical Bachelors for clinics. Over supervising, the delegation ask the city Department of Home Affairs to research, change mechanism on luring the policies, interesting propaganda on high quality personnel attraction, closely cooperate with the city’s agencies and sectors to well implement all policies./.